If big is what you’re looking for then look no farther than our Storm open bridge binoculars. 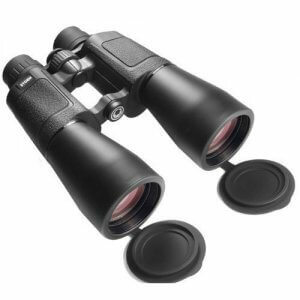 Available in 12x60 and 10x50 , the view through these binoculars will take your breath away! 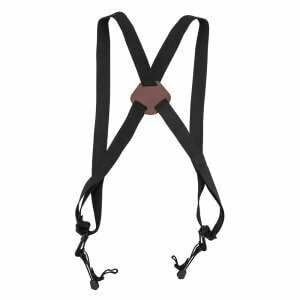 You can view with them hand-held or mounted onto a tripod for increased stability. 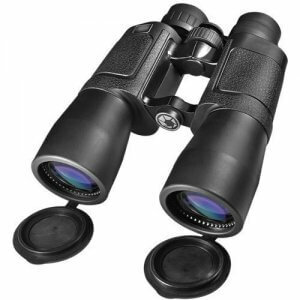 Featuring fully multi-coated optics and BAK-4 prisms and long eye relief, Storm binoculars can be quickly and precisely focused using the large center focus knob and separate diopter adjustment. No matter what the viewing conditions are like your Storm porro prism binoculars are 100% waterproof and fogproof protected. The optics components and chassis are also encased in a protective rubber armor outer cover for added shock and moisture protection. Backed by BARSKA’s Limited Lifetime Warranty.